I get it, but I think I’m still a fan of her sweet pixie cut. However, it shows she has the ability to transcend and evolve her style, which is always a plus in my book. There’s nothing worse than style stagnation, and Anne-Catherine is a tour de force when it comes to creating fresh, new looks whenever and wherever we see her. 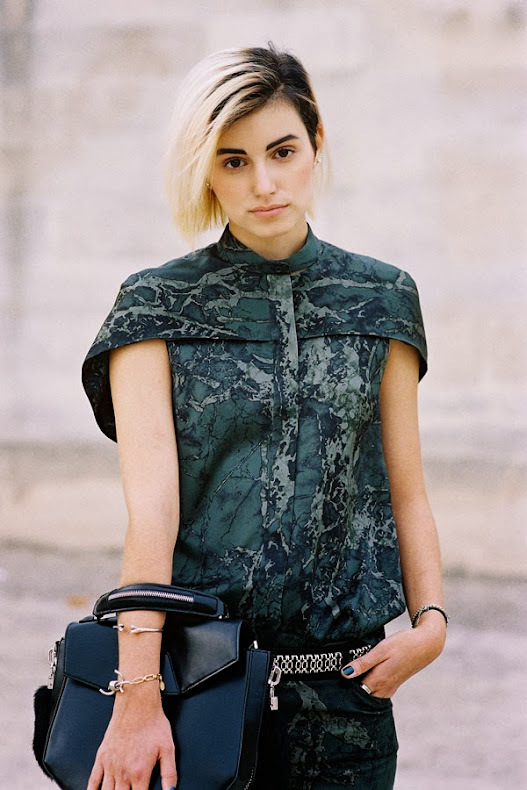 find Anne-Catherine’s blog here and my other Street Style Muses here. This entry was posted in paris style, photography, street style, street style muse and tagged Anne-Catherine Frey, fashion, hair, Paris Style, photography, street style on November 20, 2013 by DBS.